Absent friends and loved ones | Name-Brand Ketchup. He would say to make it a good one. Then he’d add, be super-damn careful. I lost my dad in January. I miss him every minute of every day. So I’m reblogging this entry from Brandon Ferdig. Enjoy. My dog Sampson passed away last evening. 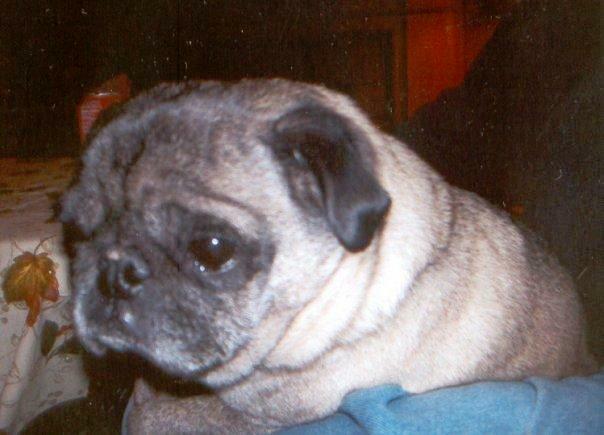 A very lovable pug, almost 14 years old. Out walking in a place he loved, he lay down and didn’t get up again. There’s a void in my heart. I miss him. Always did my best for him, and him for me. I will always love him, and we’ll meet again at the rainbow bridge. My dad passed away late last night. I first mentioned him here. He slipped away gently at about 11:30 pm. Mercifully. I have never known a better man than my dad. If you ever met him, you would agree. Godspeed, Dad, and I’ll see you on the other side. Seventy-eight years old, a tough American Scotsman, as strong as a horse and as resilient as a rubber band. But as the doctor told us, he reached a tipping point the other day. Started to experience chest pains and shortness of breath. 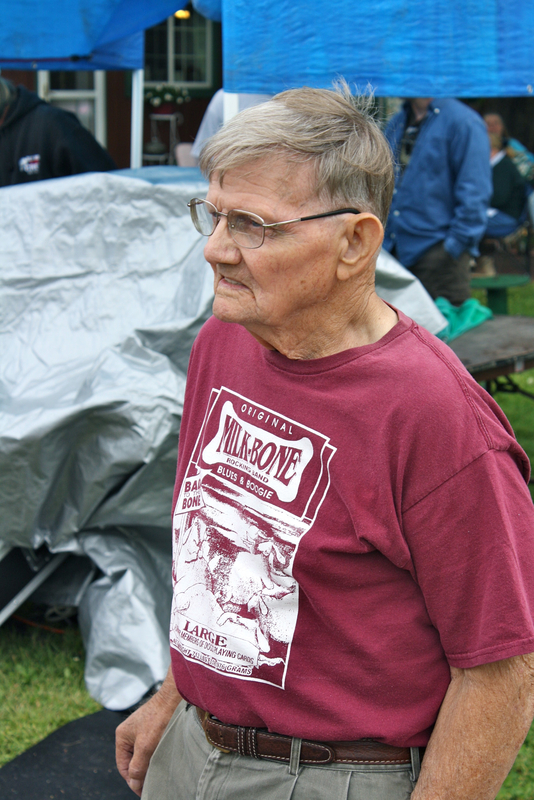 He’s been diagnosed with COPD, asbestosis, and emphysema. He’s been hospitalized for a week and a half, and we’re not sure how soon he’ll be discharged to home. We do know that he’s always been a fighter and is not going to give up. His positive attitude is amazing and inspiring. When the doctor told us that he had ruled out mesothelioma, the relief and joy on Dad’s face flooded the room. Despite the other diagnoses. I have never known a better man than my dad. If you met him, you would say the same. Prayers, healing energy, positive thoughts, white light – whatever you can send his way will be appreciated.